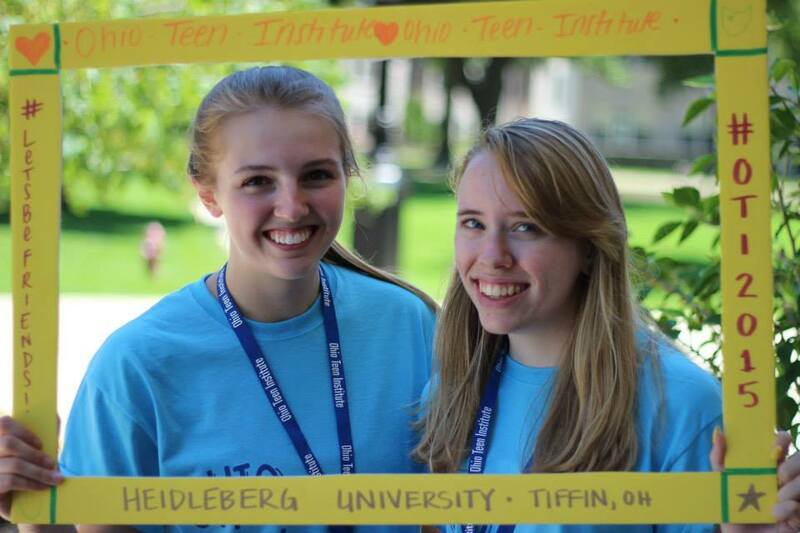 At Heidelberg University! Mark your calendars! 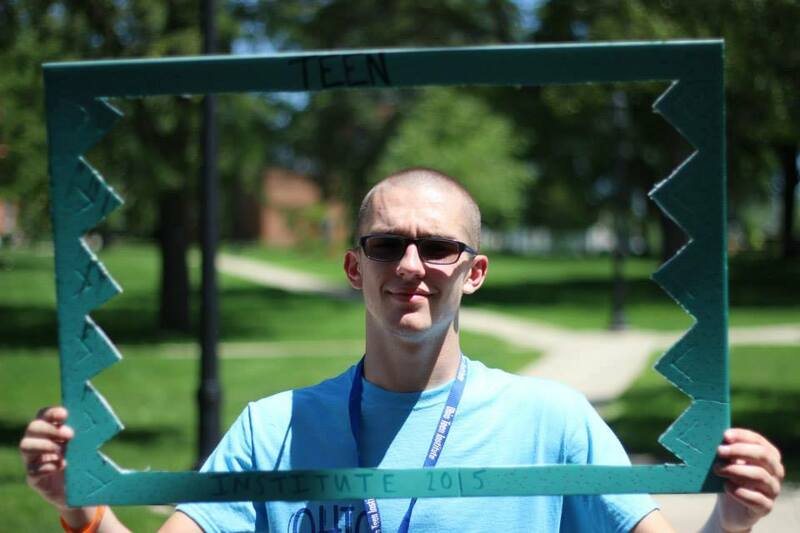 Ohio Teen Institute (OTI) is a week long drug free leadership conference for high school students. Through the program, students develop the skills to become a positive leader within their schools and communities. Students are also equipped with the knowledge and abilities to not only make positive choices for themselves, but also to encourage their peers to make healthy decisions. Get updates every month with information on what's new. 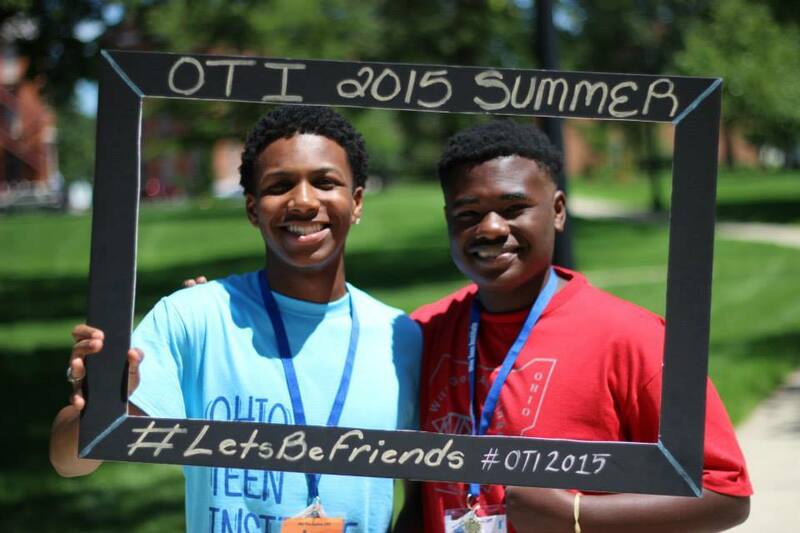 Help support our future leaders and sponsor their experience at OTI. Check out our updated Resource Pages.